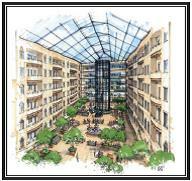 United Resource Holdings, LLC (URH) USP is the owner of six senior healthcare residences in Oklahoma, and Illinois. Through the management provided by URM, it delivers varied services to accommodate the needs of the community in the areas of Assisted Living, Independent Living with services, and Alzheimer’s Care. The thoughtful design and decor of the USP properties create a warm and inviting atmosphere that feels like home. All buildings, five of similar design, have a variety of comfortable community rooms that enhance opportunities to join group activities, visit with the family and friends, enjoy a good meal, or simply read the newspaper and sip a cup of tea. Our residences feature a main dining room, spacious activity room, theater room with cable TV, library and small sitting areas. The outdoor patios allow residents to enjoy the beautiful weather and healthy sunshine. Residents live in private accommodations with window treatments and wall-to-wall carpeting. All accommodations are equipped with full private bathrooms* featuring walk-in showers with safety grab bars and most with built in seats and detachable shower heads. Building wide nurse call systems provide immediate access to the care givers in the building that are available to handle the day to day needs of the resident or, when the need arises, emergency assistance. United Resource Management LLC (URM) is a dedicated group of experienced professionals that provides management, marketing, staffing and related consulting services to the independent, assisted living and memory care industries. The business model and approach that United Resource endorsed requires personnel with the ability to look beyond the short-term "crisis management" fix usually encountered when management responsibilities are assumed. This demands an experienced team that understands both the complexities involved with senior care and the compassion required to understand and provide the residents a secure and comfortable environment. This ability to build a community within a community separates our officers and administrators from others, and their efforts are supported by an experienced staff in the corporate office. 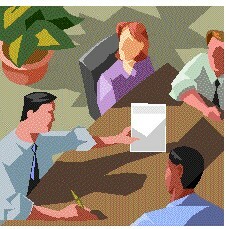 URM is the cornerstone of the success of United and its results act as a calling card for future challenges. Avonlea Cottage of Seminole Oklahoma – The construction of a 12 unit addition to the existing building including new one bedroom suites and larger studios. When completed in May of 2015, Avonlea of Seminole will have 27 total apartments. Avonlea Cottage of Shawnee – The construction of a 16 unit addition to the existing building including new one bedroom suites and larger studios. 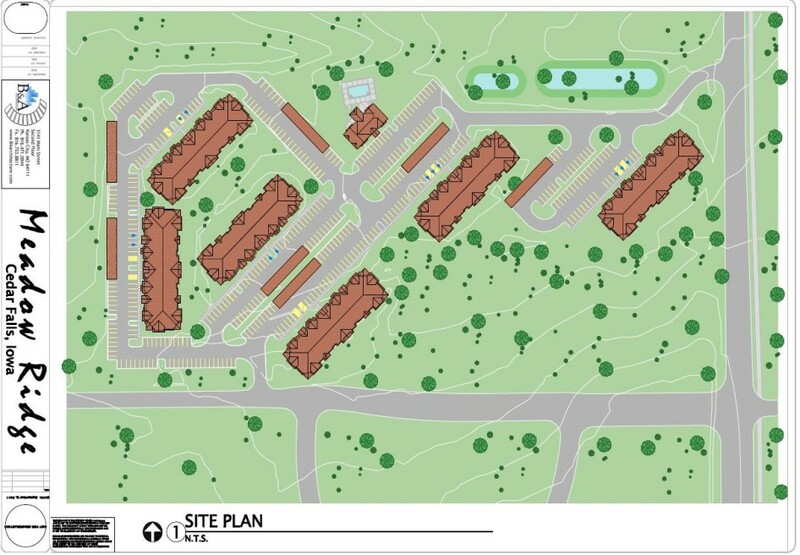 When completed in September of 2016, Avonlea of Shawnee will have a total of 29 studio and one bedroom and Suites. 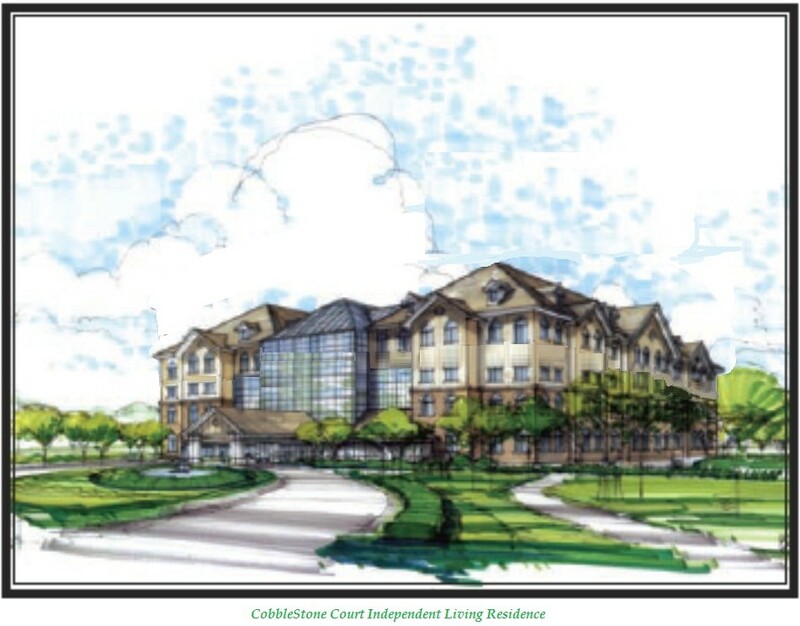 CobbleStone Court – The development for USP includes two new buildings in Kansas, the first a 34 unit Assisted Living and Alzheimer’s residence and the second a 90 unit Independent Living residence with extensive services. 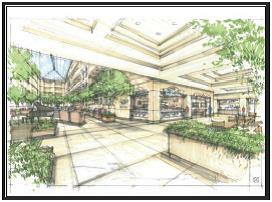 Construction is expected to begin in Spring of 2017 with a Grand Opening expected in April of 2018. 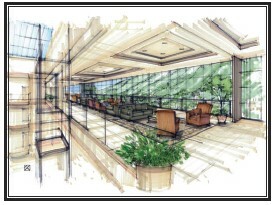 United Resource Management will provide the management services for both properties. Meadow Ridge Apartments –The development of 15 acres and construction of 216 market rate apartment homes in Cedar Falls Iowa with construction expected to begin in Spring 2016 and completion is scheduled for June 2017. The project is being developed for Midwest Development Opportunities LLC, a new joint venture partner of United Resource Holdings.